Last Man Standing season 7 episode 8 video: Is Kyle getting fired? While Kyle may be great at many things, we’re getting a further sense on Last Man Standing season 7 episode 8 that he’s not a model employee. As a matter of fact, Mike Baxter is having to consider doing something here that he certainly does not want to: Fire the kid. Related Last Man Standing video! – Be sure to get some other information when it comes to the series’ season 8 chances at the bottom of this article! 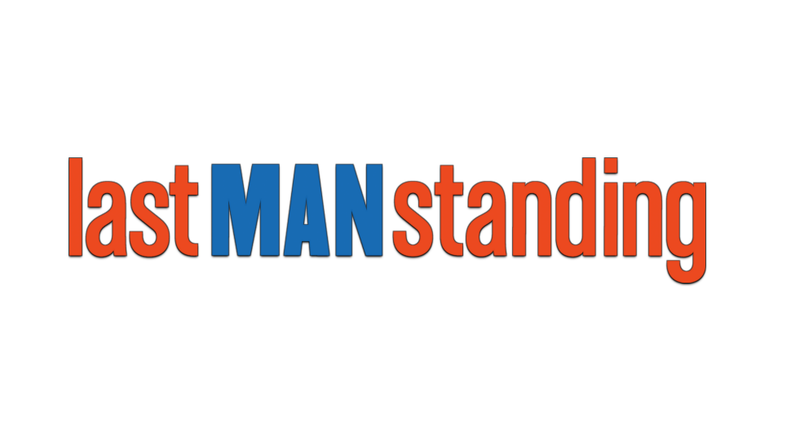 Also, remember that you can subscribe to CarterMatt on YouTube for some other news and be sure to check out our full Last Man Standing playlist. In the new sneak peek below (via TVInsider), you can get a little bit more insight as to precisely what we are talking about here. Even Kyle’s abilities to put out an ad for new employees are spotty at best, which left him in a position where he is thinking about precisely what he wants to do with him. Do we think that Kyle still has a use? Absolutely, which is why he may find himself in some really interesting spots in this episode. This entire installment offers up a chance to see different sides of Kyle, but also Mike trying to find a way to balance out work and family. It’s not an easy spot for him to be in, given the fact that he does really care about Kyle as a son-in-law. Yet, he also needs to make sure that his business is efficient and protect his bottom line along the way. The best thing about this episode, beyond the return of Jay Leno, is the fact that it’s not the last one of the year! While there may be a number of programs already ending their run on TV for 2018, there’s one more Last Man Standing on the other side of this one and it will be holiday-themed. For those of you who do love your Christmas Specials, Fox is giving you a chance to dive into one at a time that is actually close to Christmas. You don’t really get that in too many other places. Kyle sticks around the Outdoor Man for many years to come. Let’s face it: A big part of what makes Last Man Standing so great is getting the myriad of opportunities to see people make Mike incredibly uncomfortable. It’s almost sad to say that great comedy comes out of the frustration of Tim Allen’s character, but it has been proven to be true time and time again.